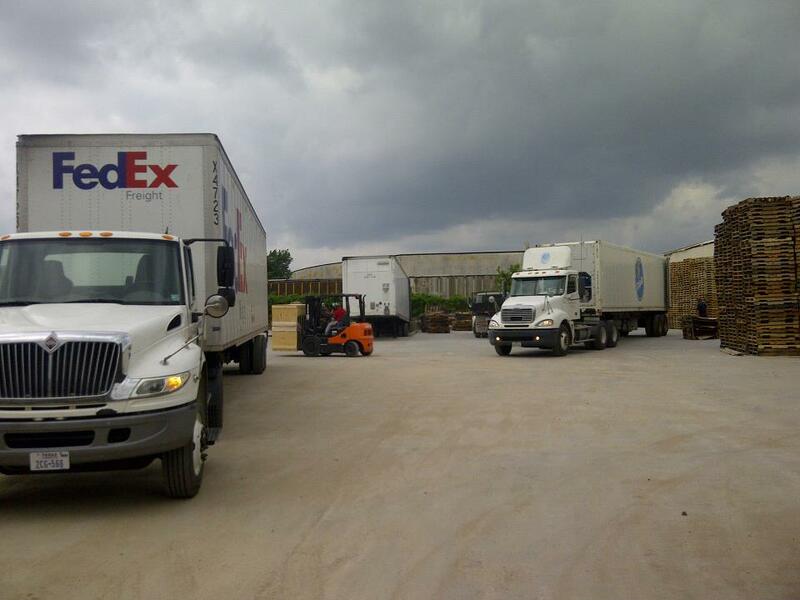 AAA PALLET CO. prides itself on friendly service and an unparalleled quality of products. 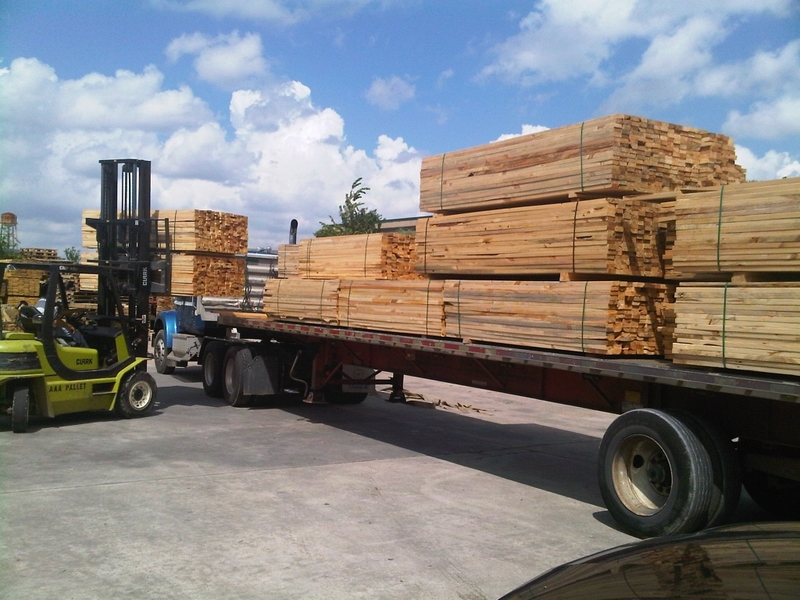 Leading Houston in their pallet and packaging solutions since 1972. 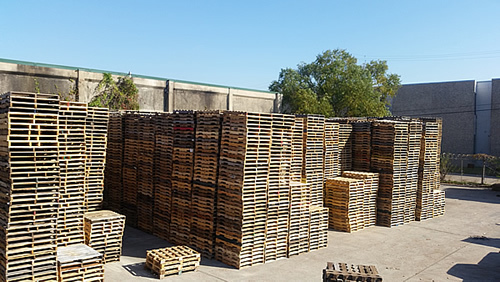 We process and distribute a wide variety of new and used wooden pallets, custom crates and boxes. 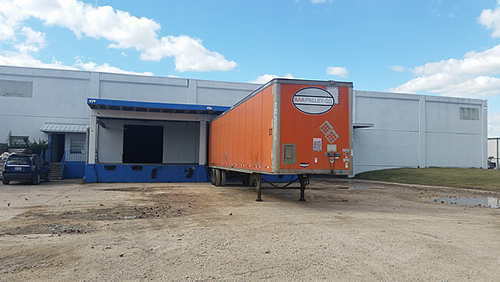 We have the ability to support standard and custom size orders in small lot or truck-load quantities at a quick and efficient pace. AAA knows that customer satisfaction and quality are the highest priority. AAA Pallet can do it all! We sell new and used pallets along with crates and custom wood packaging. We pride ourselves in having the ability to manage a wide variety of customers. We handle the full cycle of selling and buying back. We can set up Vendor Managed Inventory at customer’s locations with min and max levels – so you’ll never run out of pallets again!